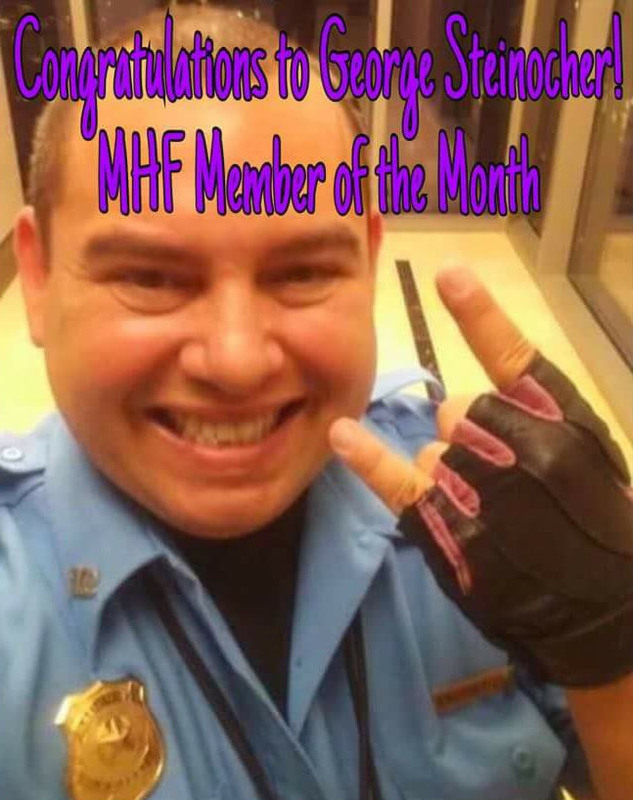 MHF Magazine Member of the Month June’s member is George Steinocher! George is 33, and proud of his country United States. His favourite bands include Exciter,Anvil, Manowar, Virgin Steele, Fates Warning and Lizzy Borden. George got into metal in the 80’s, listening to a local radio station’s Saturday night metal show. In George’s own words: The 80’s underground just has a way of grabbing you by the ballz, and not let go! George was an obvious choice for June’s member, he’s very active, and has added hundreds of friends to MHF. Congratulations on a much deserved title!